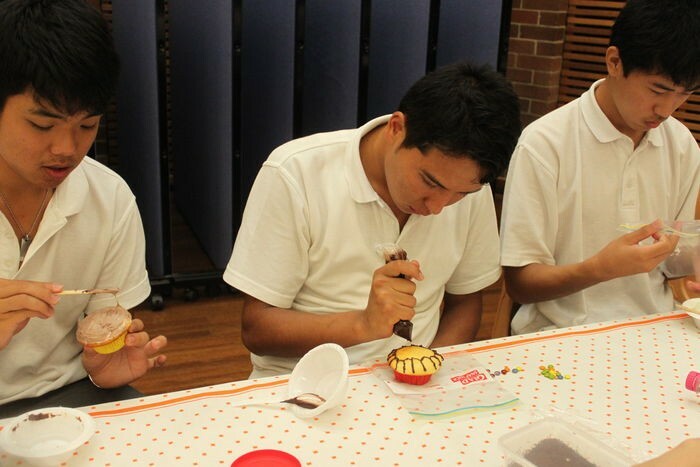 We aspire to provide newly arrived students with a warm and nurturing environment, in preparation for a smooth transition to high schools. 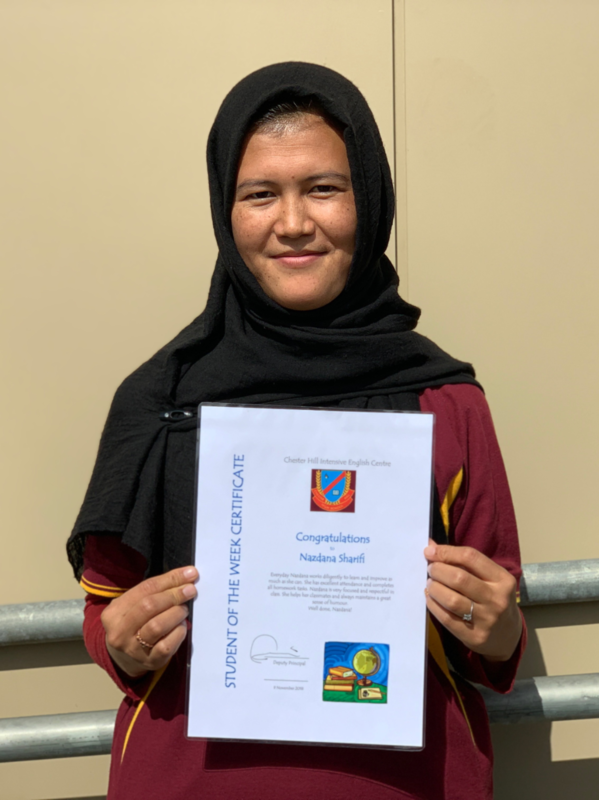 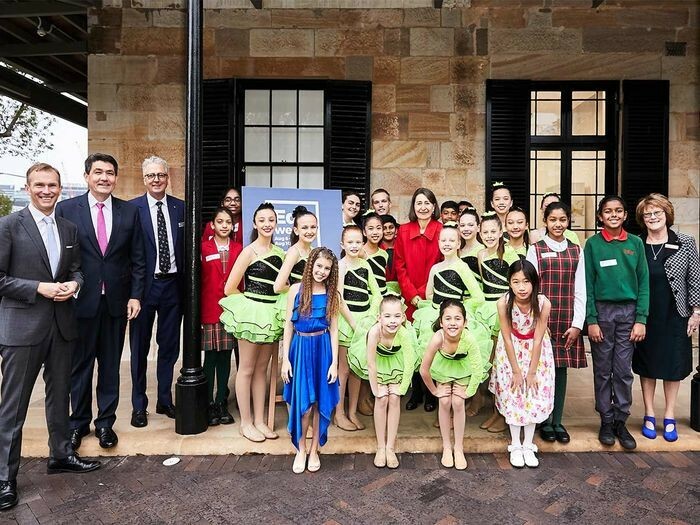 The future of education will be showcased in NSW public schools from August 6 – 10 as students, teachers and parents across the state. 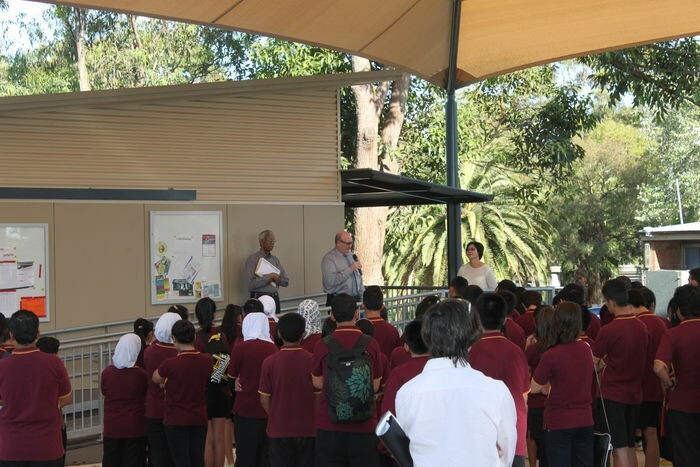 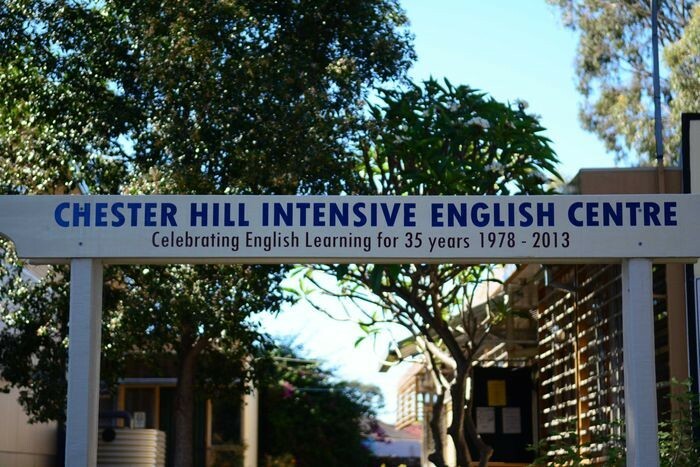 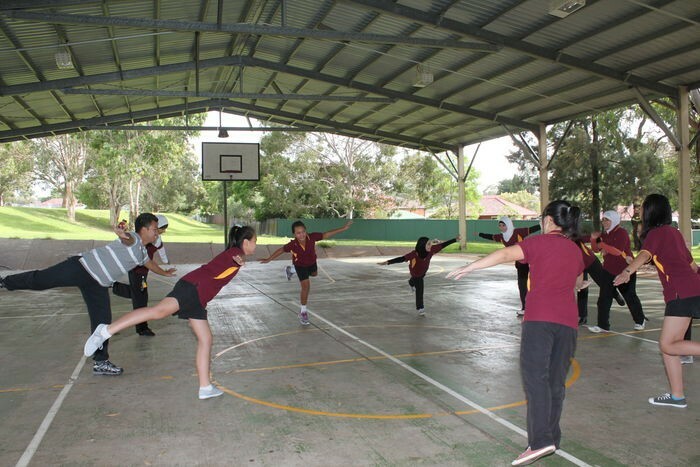 This year marks 40 years since Chester Hill IEC opened. 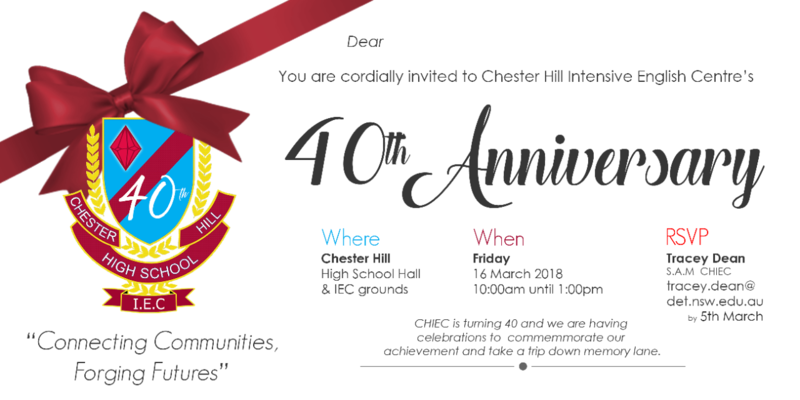 We will be holding a 40th Anniversary celebration on Friday 16th March.